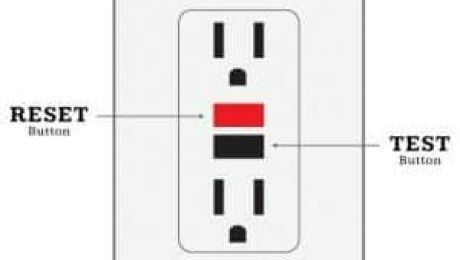 Problems with Ground Fault Circuit Interrupter One of the most common electrical problems we see in residential properties is Ground Fault Circuit Interrupter (GFCI) failures. 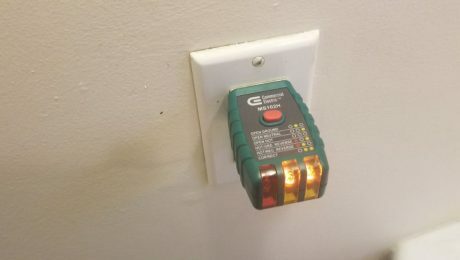 These are usually tied to several outlets inside the house and are normally placed near a water source inside the house such as bathrooms, kitchen sinks, garages, and laundry rooms. Professional Ceiling Fan Installation Is it time to upgrade your ceiling fans or are you just looking to install a new ceiling fan? Chatham Property Maintenance provides professional ceiling fan installation services. 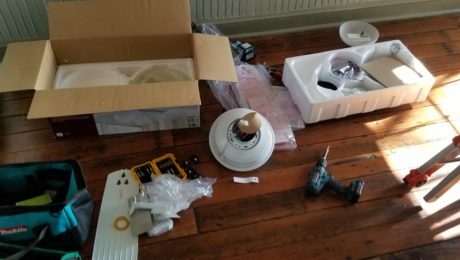 Our electrical repairs cover ceiling fan installation to Savannah, Pooler, Richmond Hill, Rincon, Guyton, Port Wentworth, and Wilmington Island areas of Georgia.